Concerts, corporate and private party events, fairs, festivals, colleges, night clubs and show rooms. Jingles, commercials, corporate videos, sound tracks. 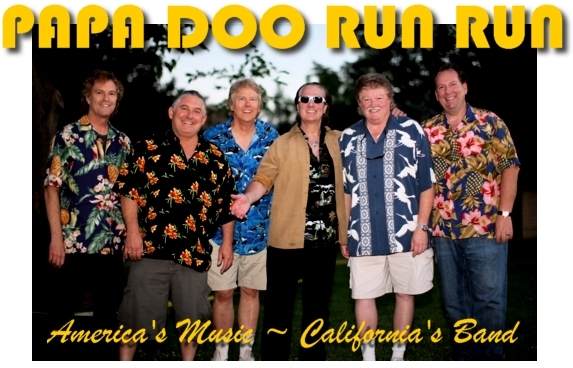 Classic rock & award winning re-creation of the hits of the Beach Boys.